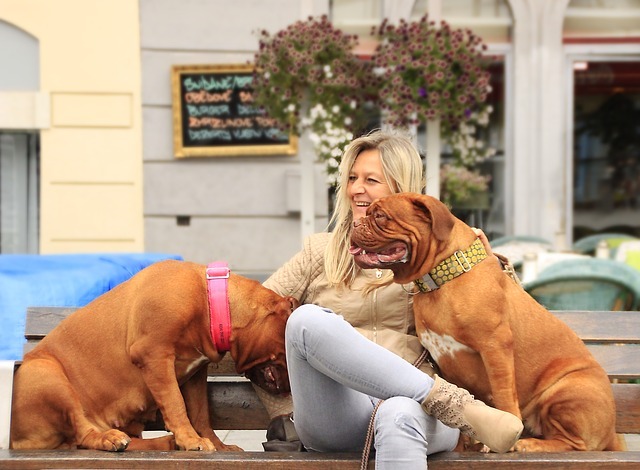 Life is busy and technology is everywhere, but no matter how wrapped up we get in our day-to-day tasks, it’s incredibly important to spend a little time with our dogs every single day. We may have a lot going on with work, families, and countless other responsibilities, but in our dogs’ eyes, we are their entire world. Bonding with your dog is incredibly important, and the good news is, our pups are incredibly easy to please! 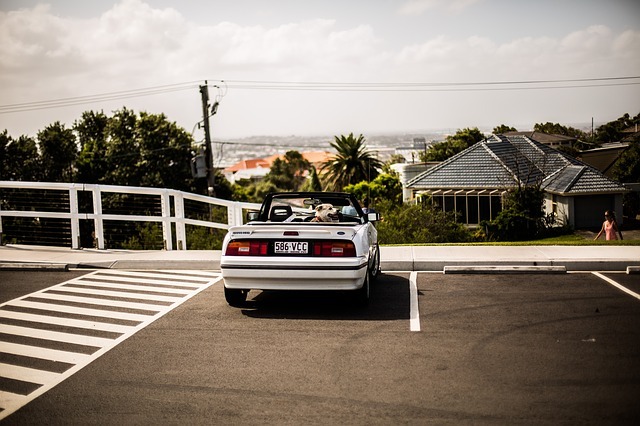 Below are 10 ideas for spending quality time together, from a quick backyard game to a days-long road trip. If your pup is the kind who’s always up for exploring, experience some new sights, sounds, and smells together! 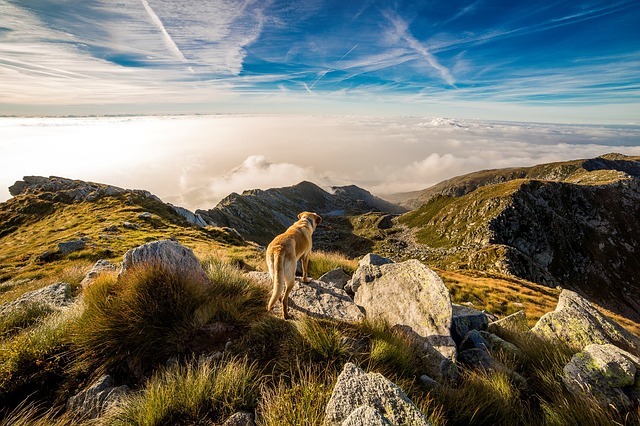 Discover a hiking trail, park, or scenic coastline that you’ve never been to before, and if you’re the outdoorsy type, consider going on a camping trip and letting your dog tag along. 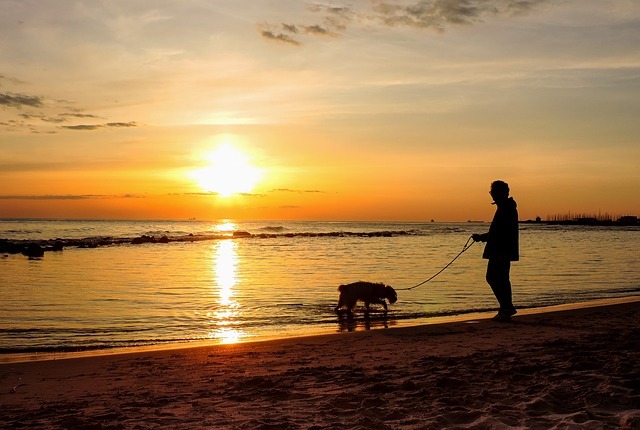 Spending time with your pooch while sharing new experiences is a wonderful way to bond. In this dog-loving day and age, you can bring your pup with you to more places than ever before. 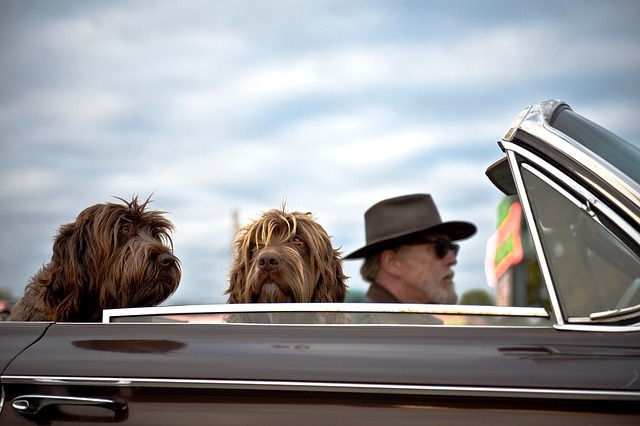 If you have a happy-go-lucky pal that loves car rides and changes in scenery, consider planning a weekend getaway filled with dog-friendly shopping, sight-seeing, eating, sleeping, and more! Do some research on the area and check out America’s 15 Most Dog Friendly Restaurants and Which Hotels Allow Dogs? 9 Pet-Friendly Chains For Every Budget for a good place to start. If you’re the parent of a homebody snuggle bug, sometimes the thing that makes them happiest is a cuddle on the couch with you. 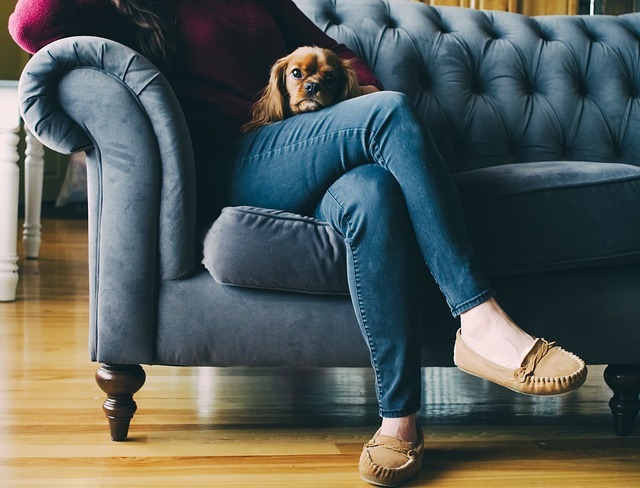 Lots of busy dog moms and dads are constantly on-the-go, but see if you can take a little time to sit back and relax with your companion by your side. After all, when it comes to your pooch, the dishes can wait for a half hour or so! This may be the easiest way to get closer to your furry friend, plus it’s a great de-stresser for you. 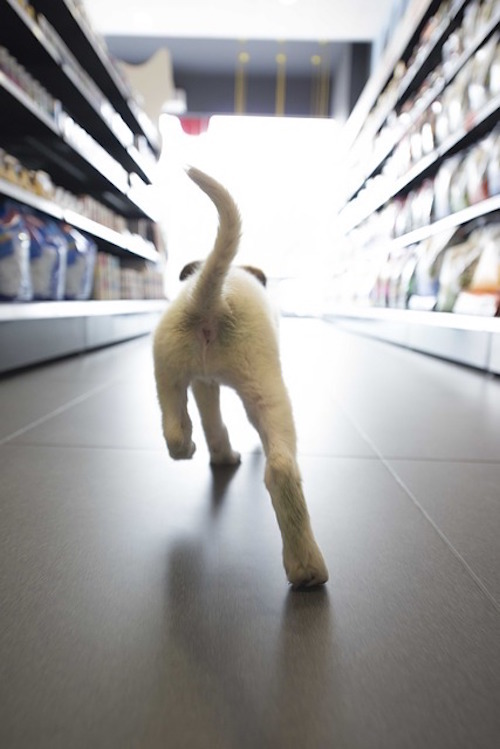 Dogs that do well in public places love a trip to the pet store. Yummy smells, fun toys, and new people and pups to meet will make their whole day! Let your pooch pick out his very own toy, and he’ll have a souvenir to take back home. And don’t forget, buying them a present isn’t what makes them happy — it’s playing with it with you! Does your canine love car rides? Take him for a drive and head to a drive-thru that has treats for pups! If you have none in your area, a small scoop of vanilla at your local ice cream shop will do the trick, as long as your pup can tolerate a little dairy. Calm dogs that love making two- and four-legged friends enjoy people watching with their humans at a sidewalk cafe. In addition to spending time with their loved ones in a new place, your pal will enjoy snacking on a (healthy!) scrap or two. This could be a great option for social and shy dogs alike! If you have the latter, spread your picnic blanket in a quiet corner of the park and let your pooch observe at a distance. Lounging in the sunshine and fresh air is a wonderful way to spend an afternoon. 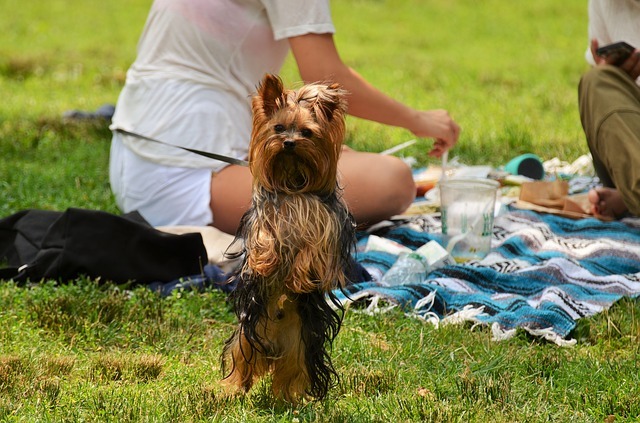 Just don’t forget to pack your pup a snack in the picnic basket! 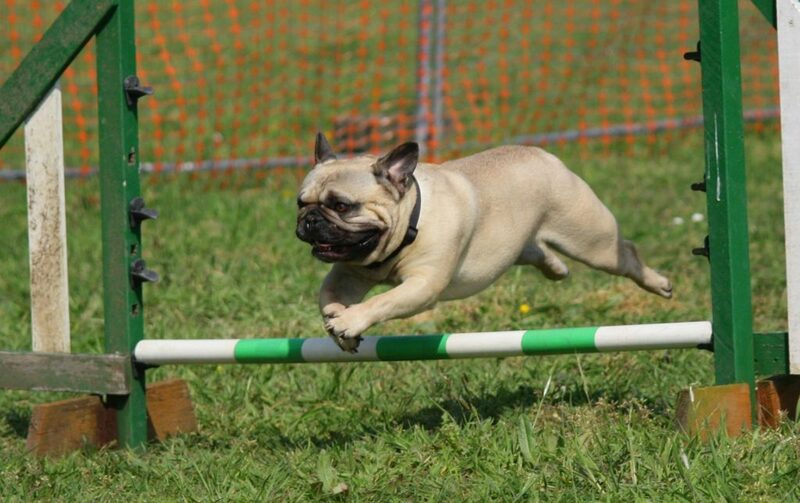 Whether you hire a trainer, go to a class, or just work on some new tricks of your own, training is a great way to strengthen your bond with your dog. She will be mentally challenged, you’ll give her tons of positive reinforcement, and she’ll have your one-on-one attention, all things that’ll make her happy and build her confidence. This is a great one for a cold or rainy day! 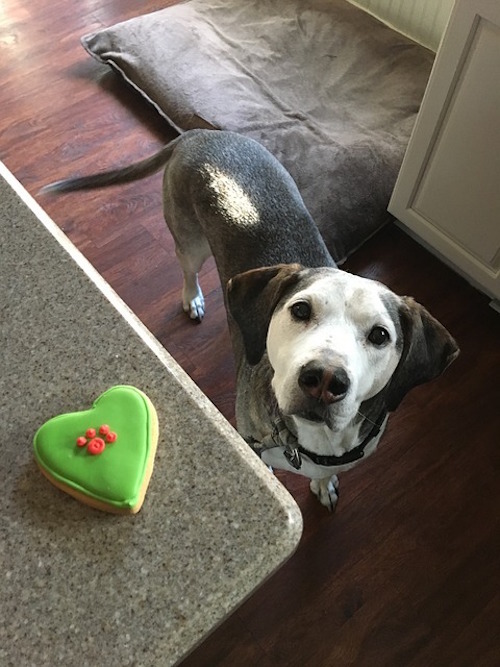 Prepare your pooch a batch of drool-worthy puppy cookies or a comforting stew made of “people” foods, meats, and veggies that are safe for your dog. If you can taste when something is cooked with love, and so can your pup! Sometimes the simple things in life are the best things, and this is especially true for our dogs! To make your dog happier than a kid in Disney World, just do his favorite thing, whether it be a walk, a game of fetch, or 15 minutes of belly scratches! It doesn’t take much to make our dogs happy because all they want is to spend time with you.